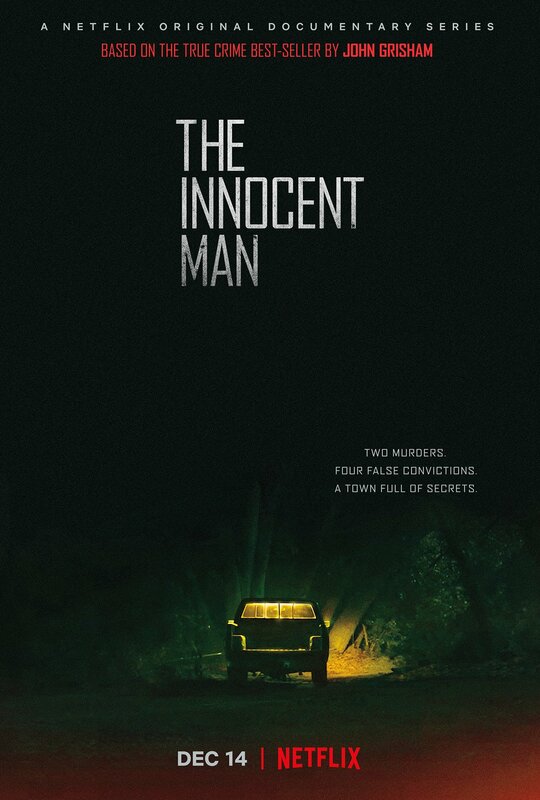 Netflix has released the official trailer for their upcoming six-part documentary series The Innocent Man, based on John Grisham’s best-selling non-fiction book titled The Innocent Man: Murder and Injustice in a Small Town. The series will be available for streaming next week on December 14, 2018. Check out the video below! 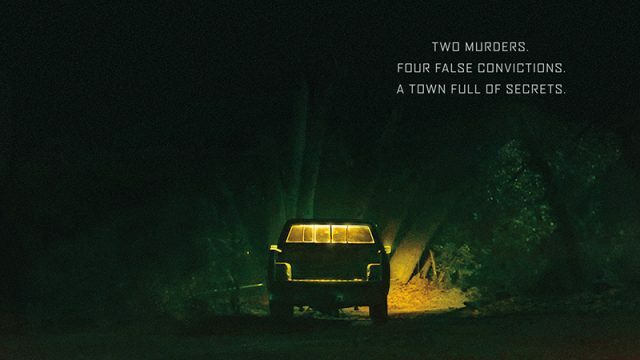 Directed by Clay Tweel (Finders Keepers, Gleason, Out of Omaha), the series focuses on two murders that shook the small town of Ada, Oklahoma in the 1980s and the controversial chain of events that followed. The Innocent Man includes interviews with victims’ friends and families, Ada residents, attorneys, journalists, and others involved in the cases. Grisham also appears in the series, as does attorney Barry Scheck, co-director of the Innocence Project. “The documentary series of The Innocent Man is gripping, compelling, and ultimately just as heartbreaking as the book. Though I know the story well, I can’t wait to watch it again,” said Grisham. “As a filmmaker, I often find that the best stories are the ones we tell ourselves, but what surprised me was the extent to which that idea also permeates the criminal justice system. By re-examining these old cases I hope that viewers will identify the biases involved, even their own,” added Tweel. Developed as a documentary series by Tweel and Ross Dinerstein, the show blends new footage with compelling archival video and photos. The series is produced by Maura Anderson and Shannon Riggs. Grisham, David Gernert, Tweel, and Dinerstein serve as executive producers. Grisham’s book was originally going to be adapted into a film from Warner Bros. Pictures and helmed by David Gordon Green, but the project went into limbo about a decade ago. The picture was stalled pending a lawsuit filed by a subject in the book.